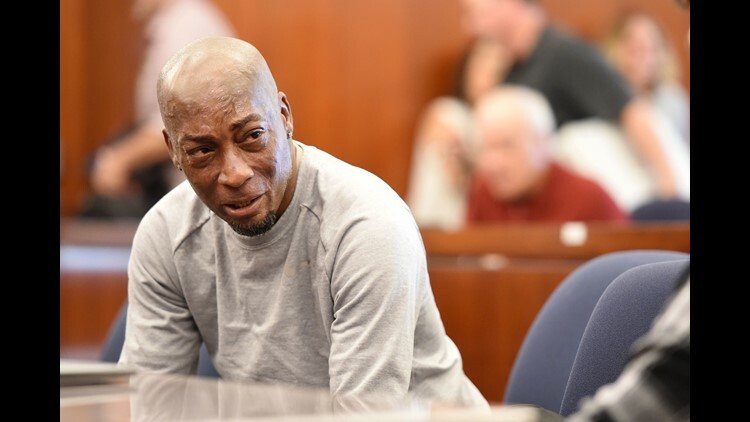 SAN FRANCISCO – A Northern California judge on Monday upheld a jury’s verdict that found Monsanto’s weed killer caused a groundskeeper’s cancer, but she slashed the amount of money to be paid to the man from $289 million to $78 million. Related: Weed killer in breakfast cereals: How dangerous is it? The judge reversed course Monday and said the jurors appeared to agree with Johnson’s expert witness, Dr. Chadi Nahban, who concluded that Monsanto’s popular Roundup weed killer caused the groundskeeper’s cancer. She said the company presented its own experts who disagreed with Nahban in a debate that was up to a jury to decide. “I urge you to respect and honor our verdict and the six weeks of our lives that we dedicated to this trial,” juror Gary Kitahata wrote. Juror Robert Howard said the jury paid “studious attention” to the evidence, and any decision to overturn its verdict would shake his confidence in the judicial system. Johnson sprayed Roundup and a similar product, Ranger Pro, at his job as a pest control manager at a San Francisco Bay Area school district, according to his attorneys. He was diagnosed with non-Hodgkin lymphoma in 2014 at age 42. Many government regulators have rejected a link between the weed killer’s active chemical – glyphosate – and cancer. Monsanto has vehemently denied such a connection, saying hundreds of studies have established that glyphosate is safe.